This section focuses on the Mickey Mouse Club's cast. Thirty-nine kids and three adults were entitled to call themselves Mouseketeers on the first three seasons of the original show. (The fourth season, 1958-59, consisted of reruns). The navigation bar to the left provides details on each, while below are some opinions on the show's cast in general. The Mickey Mouse Club was aimed at a target audience of children, from age three to fourteen. When producer Bill Walsh went to Walt Disney to ask what sort of kids should be cast for the show, Walt replied with this guideline. "I don't want to go to any of those professional schools. I don't want those kids that tap-dance or blow trumpets while they're tap-dancing or skip rope or have curly hair like Shirley Temple or nutty mothers. I just want ordinary kids." He expanded this remark by describing the sort of child they should look for. "Go to a school and watch the kids at recess. Watch what happens to you. You'll notice that you're watching one kid. Not any of the other kids, but sooner or later your gaze will always go back to this one kid. That kid has star quality." Bill was skeptical, and asked what would happen if these ordinary kids couldn't do anything. 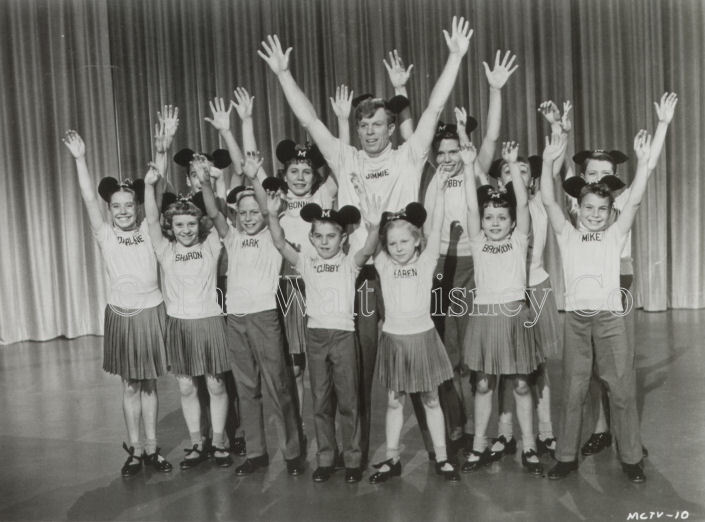 Walt assured him that if the ordinary kids didn't have any skills the studio would train them. (Quotes are from The Official Mickey Mouse Club Book by Lorraine Santoli). Walt's dictum for selecting only ordinary non-professional kids was almost immediately abandoned. Casting began in March 1955, with filming slated to begin by May for the October debut of the show. The pressure of casting for a show due to start production in two months meant that the kids selected had to already be talented in one or more of the performing arts. So the show got its professional tap-dancing while skipping-rope performer and its hard-nosed professional actor-dancer and was lucky to do so. Of course, there were plenty of kids selected who were only mildly talented, or whose performing skills were centered around musical instruments. With the exception of Cubby and his drums, there was little opportunity for the musicians among the Mouseketeers to perform. 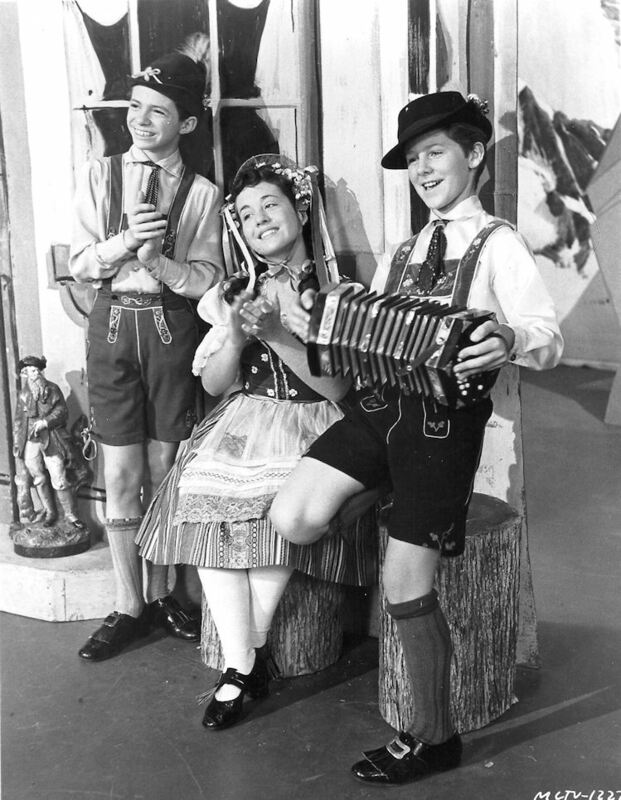 These kids gave the first season something of the air of an amateur variety show, a popular form of entertainment in the fifties. Out of twenty-eight kids selected for the first season, nearly all had prior professional experience, and only a few had the star quality Disney had mentioned. For some, it would take time and a change of venue for that quality to be apparent. From the start the show's creators planned to have adult hosts to lead the kids. The idea of a television show hosted entirely by children would have to wait a couple of decades. Fortunately for the sanity of those chosen, they would not be responsible for maintaining discipline among the kids on the set. This enabled them to keep good relations with their minor colleagues, so that in later years the grown-up Mouseketeers would remember their departed leaders with fondness. Originally there were going to be four or five adult hosts, called Mooseketeers. By the time the show started filming this had been cut back to three on the set and one "Roving Mooseketeer" for special features. This last position was dropped after the first serial, and the person selected, Alvy Moore, was thereafter used only for hosting and narrating short serials and newsreel specials. 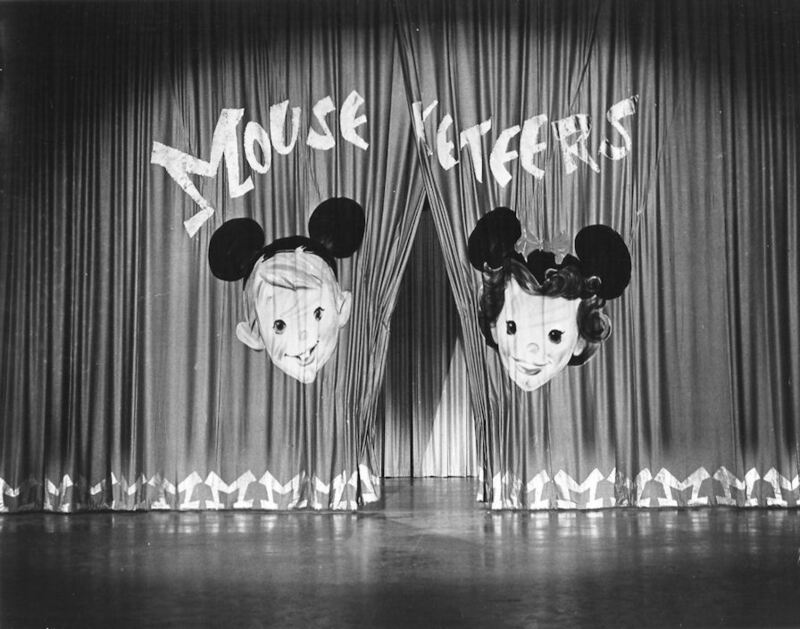 The third adult host position was also diminished as the number of Mouseketeers declined over the several seasons of filming. By the start of the third season, this role was eliminated, and Bob Amsberry, who played the part, was dismissed. 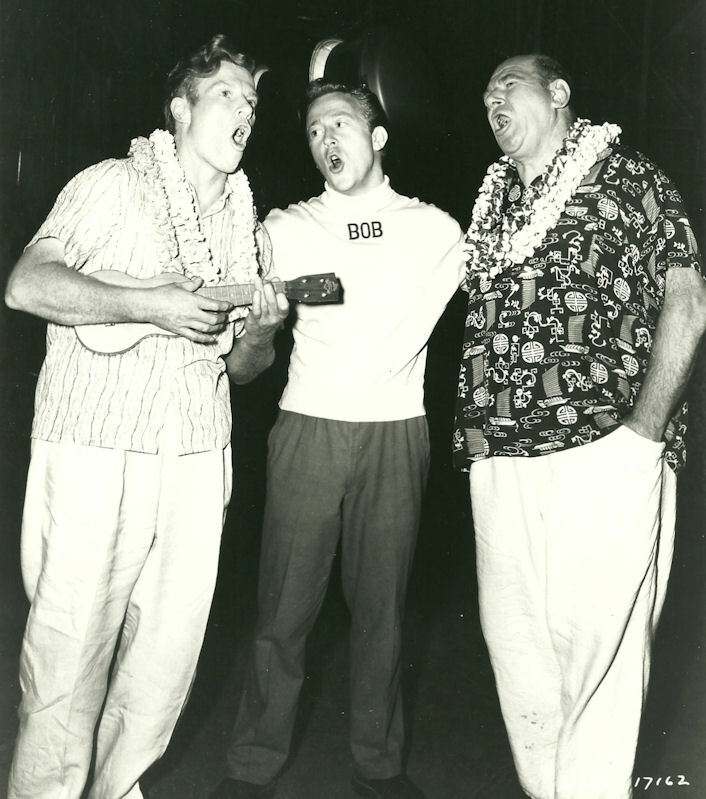 "Musical Mooseketeer" Jimmie Dodd, the natural choice to lead the show and the leader everyone remembers, was selected by Bill Walsh. 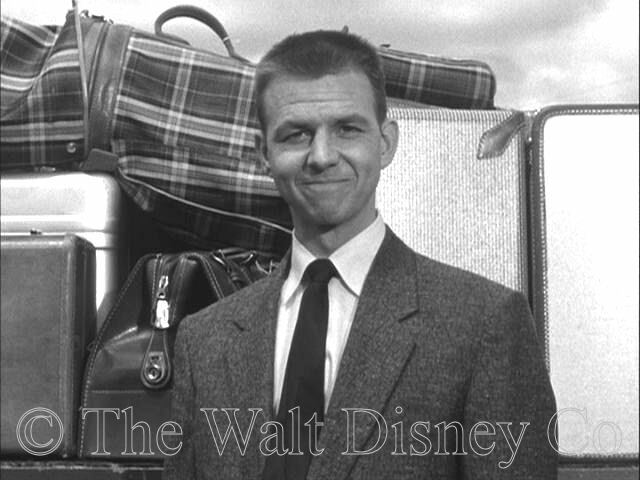 One of three casting decisions initiated by Walt Disney was "Big Mooseketeer" Roy Williams. For those who remember watching him on TV, the usual response was to wonder what was he doing there. But for the crew making the show, his presence on the set was a reminder of the value of loyalty to Walt Disney. California Labor Law for the entertainment industry stipulated that children could work no more than four hours out of an eight hour day, except on Saturday (yes, the kids worked six-day weeks) and during summer. Three hours were devoted to school, and one to lunch and recreation. In order to keep on schedule and within budget, the show's crew used certain performers more often to the exclusion of others. Those used were the quick learners, the ones who stayed focused while the camera was rolling, who worked hard in rehearsal, and could deliver the same quality performance through multiple takes; in short, those with a professional attitude. For the most part, they were also those whose primary skill set was strong on dancing, and to a lesser extent, singing. 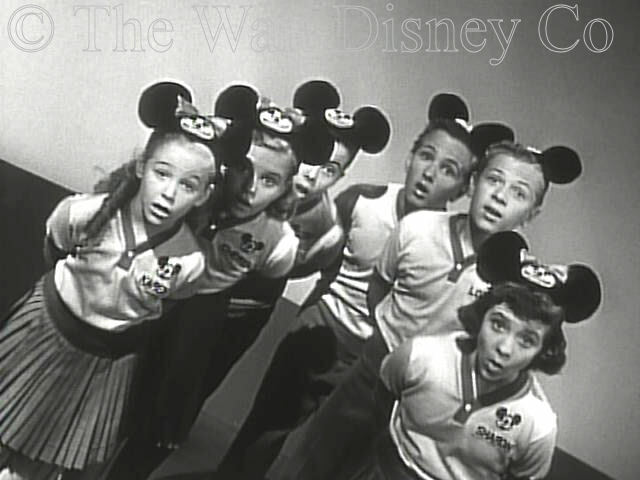 Over three seasons the same core group of nine Mouseketeers would dominate the show, growing more professional each year, and of course getting older, until all trace of the easy-going amateur style of the first year was gone and the cast had largely aged out of the show's demographic target audience. 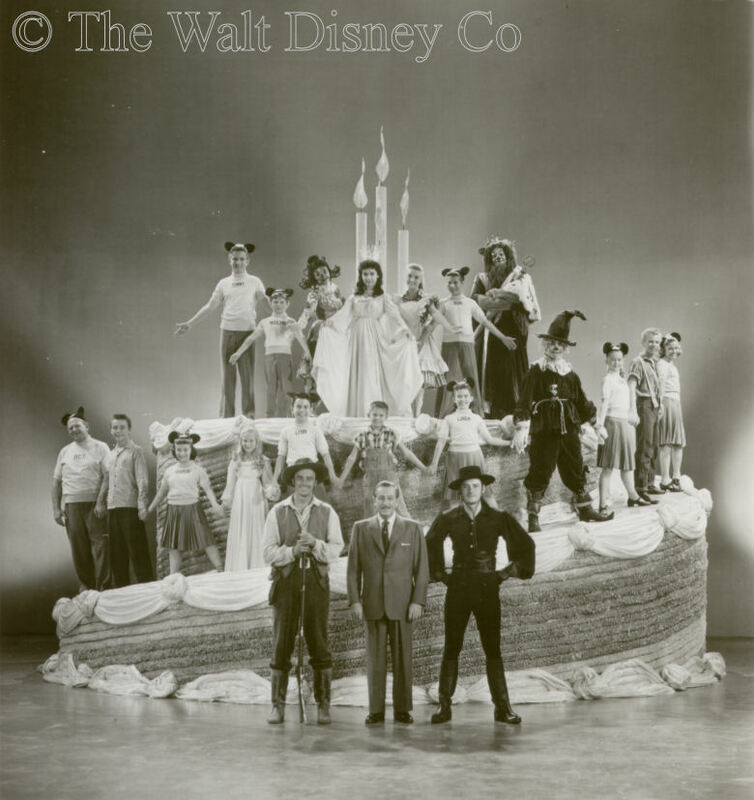 For efficiency in maintaining the shooting schedule, the first-season Mouseketeers were divided in May 1955 into three teams, Red, White, and Blue. While one team was rehearsing, another would be filming, and the third would be in school. As originally conceived they were to be of equal status and size. However, the producers soon discovered that team membership could give them subtle leverage over the performers and their parents. The twelve-member Red team was the first-string unit. They appeared in Roll Call, at the opening of each day's Mouseketeer segment, and in the Alma Mater at the end of each show. Both of these items were filmed once, or at most twice, per season. The Red Team also led most of the skits, and did the commercials. The Blue and White teams, with six members each, were the second-string, generally assigned to the unpopular Guest Star Day and Circus Day audience role, though they did occasional musical numbers as a group. A half-hearted performance or an overbearing parent could mean a demotion off the Red team, and loss of camera time. 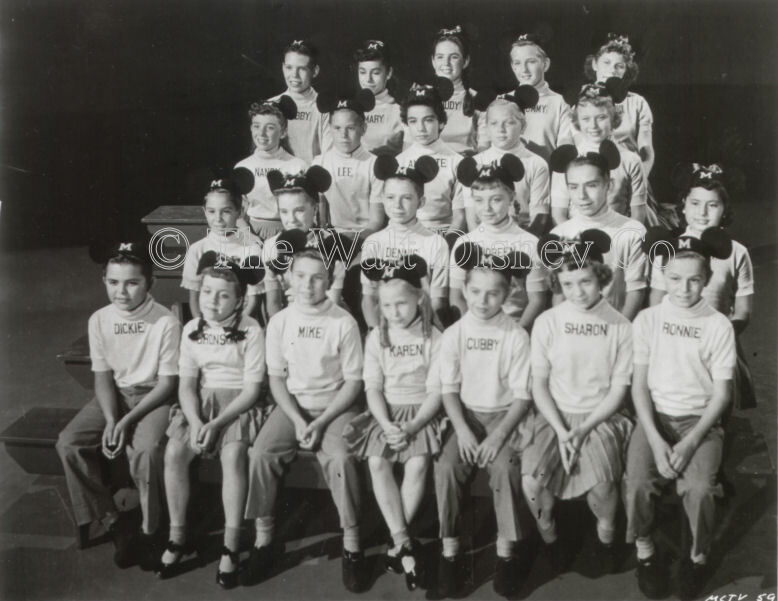 Out of twenty-eight original Mouseketeers hired during 1955, only twenty-two were left by late October of that year. Though the show had just started on TV a few weeks before, the majority of the first season's material had been filmed at that point, and the White team had been dropped due to the large number of kids discharged for various reasons. For the remainder of the show's three-year run there would only be two teams, Red and Blue. Casting was also complicated by the producer's desire to maintain gender balance on camera. Through the shows entire run the directors would be beset by a lack of skilled male dancers and singers, and a corresponding overabundance of female talent. In the first season this initially resulted in a few boys who could barely walk through a musical number winding up in Roll Call, while talented female dancers were left on the sidelines. The gender imbalance was aggravated by the naturally slower developing emotional maturity of the boys. 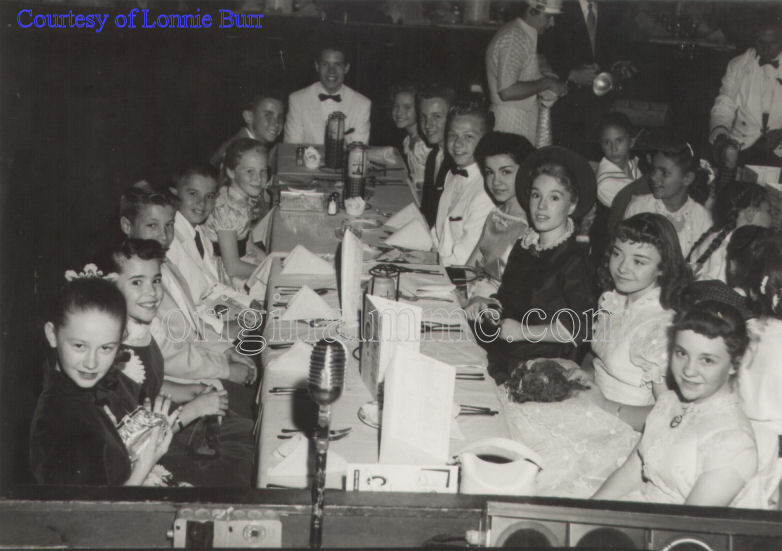 Four boys were released very quickly in the summer of 1955 for performance problems and disruptive behavior, though it's interesting to note that all four of them went on to show-business careers. In the following three months another boy was let go and a girl quit; both were Red Team members. (And, once again, the boy went on to a very successful show business career). The producers learned their lessons from the first season. A look at a table of Mouseketeers shows that out of fourteen kids under age 12 hired for the first season, only three stayed on for the next season. After the first season, no boys under age 12 were ever again hired, and only one girl under that age each season. In addition, all kids hired during subsequent seasons were first and foremost dancers. By the third season gender balance was abandoned for Roll Call and Alma Mater, which now featured six girls and only three boys. 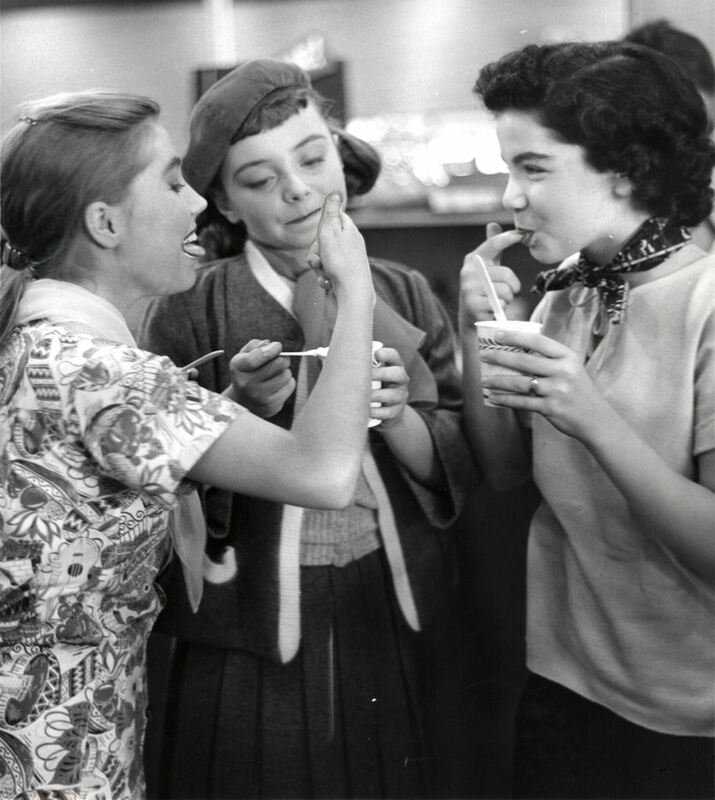 While the crew and studio personnel treated the Mouseketeers in an exemplary manner, never pampering them, but always mindful of their welfare on the lot, relations between the kids themselves were seldom on such a professional level. And when the parents were added to the equation, things could get a little tense. Competition for camera time was fierce, and after the first season talent levels among the kids were more evenly matched, so that any show of preference by the directors was felt to be unfair. Some Mouseketeers, in interviews done long after the show was over, gave vent to particular frustrations with perceived favoritism, and two individuals even recounted specific acts of performance sabotage by a fellow cast member and a parent. On the flip side of things, boy-girl attractions did occur, though some were created or exaggerated by studio publicity. Specifics are best told by the Mouseketeers themselves, but in general the fast pace of the work and the constant presence of adults in the studio precluded much fooling around. While one male Mouseketeer has claimed to have dated three different female colleagues, the older girls, for their part, seemed more interested in the younger crew members than the less mature male cast members. Relationships between cast and crew were strictly forbidden, however, and the one innocent case that occurred was immediately squashed by the studio. There were two types of contracts used for the Mouseketeers. The original twenty-four kids were offered a seven-year contract with six-month options. The contracts started at $185 a week, much less than some were used to getting, but then, the work was steady and relatively long-term. Option renewals were not automatic; the studio could drop a performer at this time, or the Mouseketeer could decline to renew. A renewal was supposed to bring an increase of a specified minimum dollar amount, but it could be more at the discretion of the studio. The Mouseketeers weekly salary was only paid during periods of active employment. During layoff, the kids' salary stopped and they went back to the public schools, for up to two months at a time. 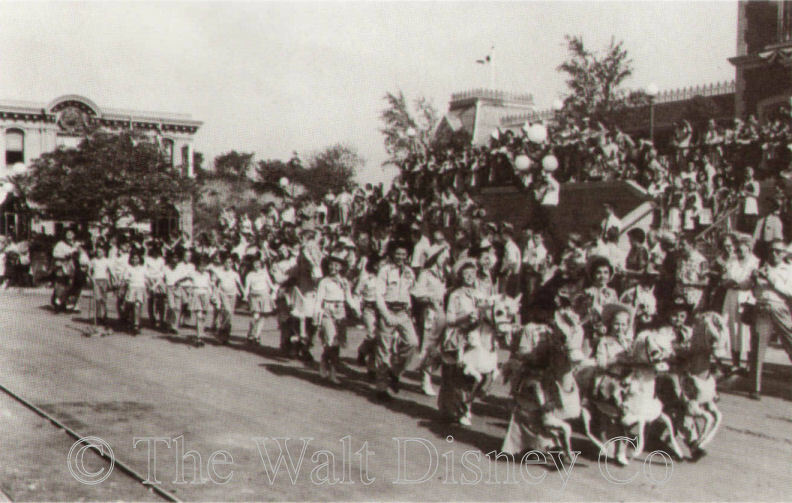 As kids were fired for disruptive behavior during the first summer of filming, a new one-year contract with thirteen-week options was offered to replacement Mouseketeers, four of whom were hired in 1955. That same one-year contract was used for all subsequent hiring during the second and third seasons, though the first-season Mouseketeers remained under their seven-year contract. Little has been made public about the contracts used for serial actors. They were employed on a project basis, not on long-term contracts, and generally received far more money per week, though their annual period of active employment was much shorter. 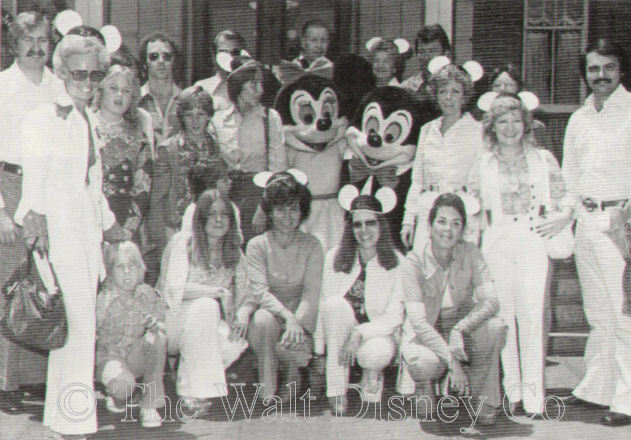 The contracts obligated the Mouseketeers to perform any task at the behest of the studio without additional compensation. Personal appearences, live performances, recordings, loan-outs to other films or television shows, all were covered under the same weekly salary. 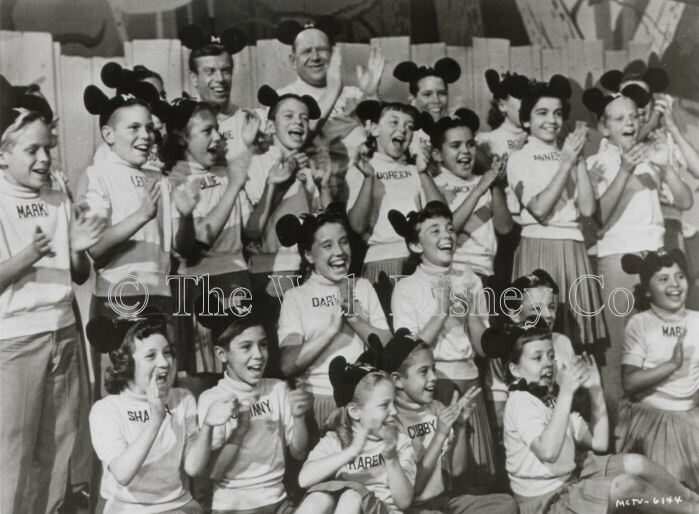 In later years, as SAG and AFTRA negotiated new agreements for all performers, the Mouseketeers would get some small additional compensation (residuals) for syndication and recordings. 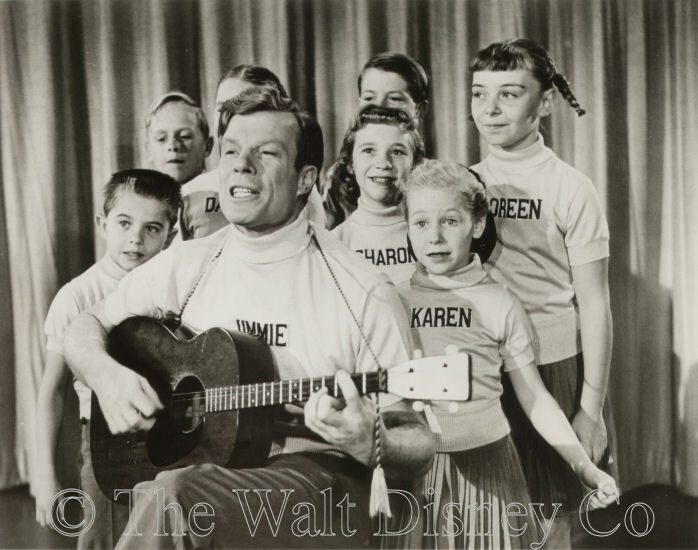 There was also a merchandising clause to the original seven-year contracts that should have produced significant income for the Mouseketeers, from which they received just pennies. Of course, there really wasn't one. When a kid was no longer needed, or started acting up under the pressure of doing a daily show week after week, month after month (something that many adult performers find unendurable), they were either dismissed outright or dropped when their contract option came up for renewal. That was it, no counseling, no re-orientation to real life, just a cold plunge into the ocean of obscurity. Even those with contract renewals would have welcomed anonymity when they were between filming periods. The studio only worked the kids for a couple of months at a time. Then they were put on unpaid layoff, until the next period of filming came around. During the layoff the kids had to go back to public school. Some bore this well; they were already known to and popular among their schoolmates. Others were tough-minded enough to shrug off the inevitable teasing and mockery. A very few lucky ones went to the Hollywood Professional School, where no one would notice just another television performer. But for the rest, the public schools were a nightmarish ordeal. To their credit the Disney folks did everything in their power to make the kids' experience on the lot a safe and trauma free one. But once the contract was over, they naturally considered their obligation to the child's welfare was ended. This was the common industry position at that time, and for a long-time afterwards. The Mouseketeers today generally have a good relationship with the Walt Disney Company. The mellowing effect of age has blunted the sharp candor a few once displayed in interviews with non-Disney publications. 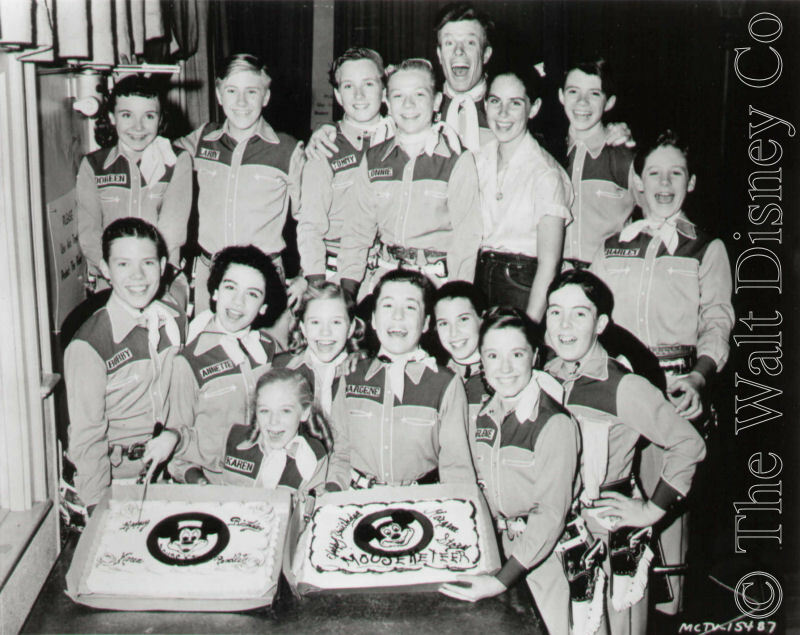 Many of the core group of nine have taken part in reunion shows and performances at Disney venues, and several other Mouseketeers have joined them as well. The anecdotes they tell and the questions they answer are largely the same from reunion show to convention to personal appearance. It's hard enough for them to remember what actually happened when they were kids fifty years ago, and their Disney-sanctioned interviewers prefer to work in a scripted format. 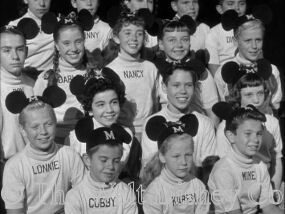 Outside of the core group of nine, most of the Mouseketeers have never been interviewed, though many have participated in reunion shows. And there are a few Mouseketeers who have completely turned their backs on the whole experience and have never taken part in post-Mickey Mouse Club activities. For those few and the others, whose privacy I have invaded, however remotely through this web site, my apologies.